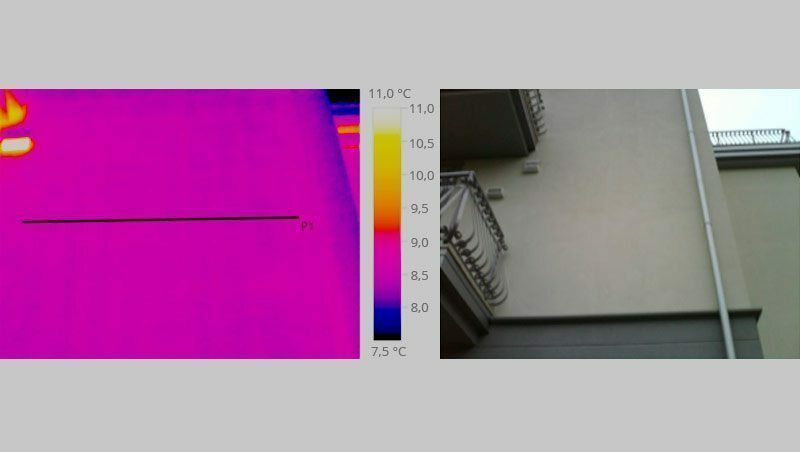 Below you can see the thermography made with ISOTEX in two buildings. 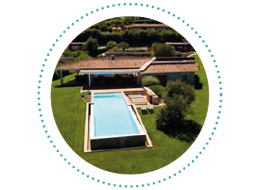 This check is used to analyze the existence or elimination of thermal bridges. 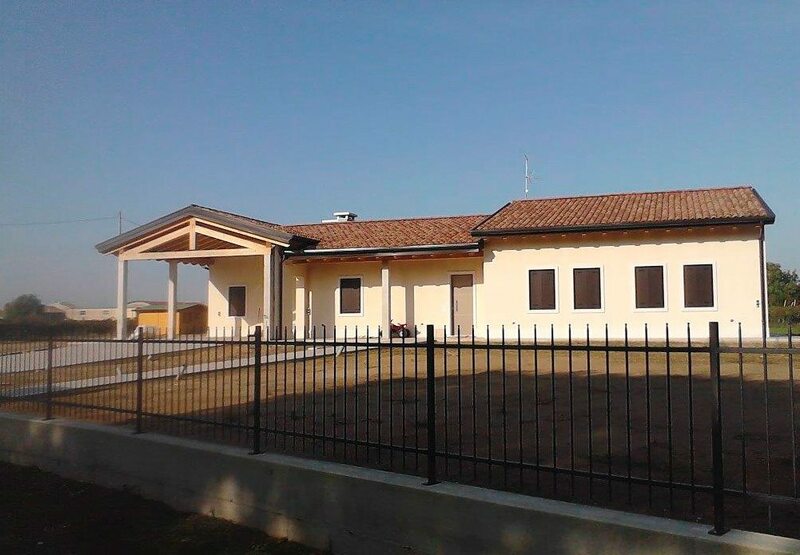 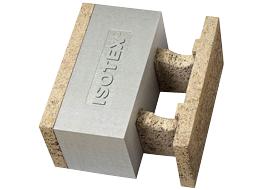 From the photos it is clear that in the constructions made with ISOTEX there are any THERMAL BRIDGES. 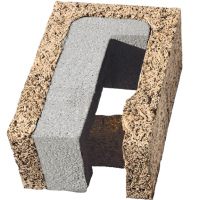 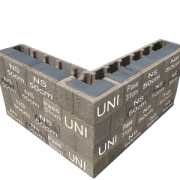 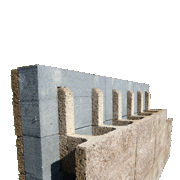 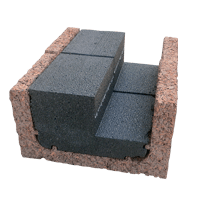 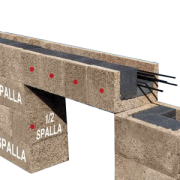 This result because the blocks are laid dry and the “special blocks” (including DAS side-floor blocks ) allow the elimination of thermal bridges. 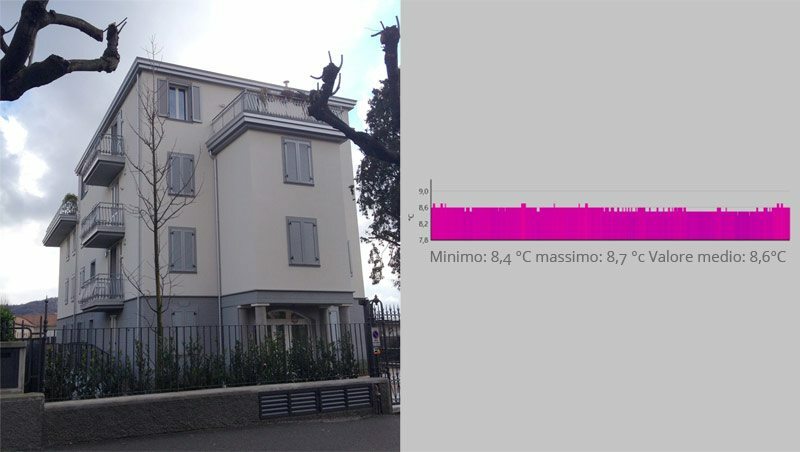 so we are in a building with thermal bridge correct. 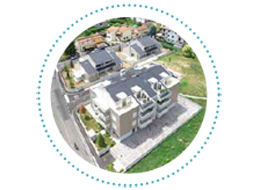 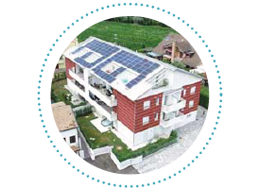 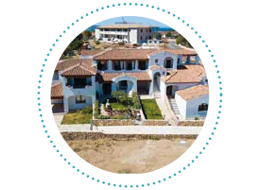 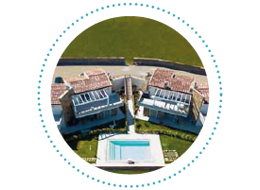 Since 1985 Isotex has carried out nearly 400 000 eco-sustainable housing throughout Europe ensuring safety and experience. 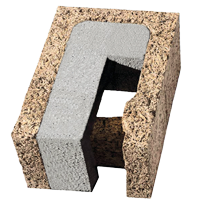 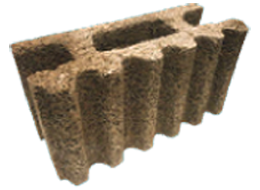 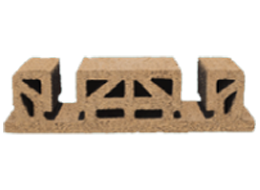 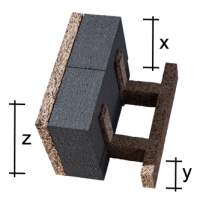 For 30 years, it has been a leader in the wood cement sector, a point of reference for everyone makes a building and house anti-seismic, in eco-construction and in accordance with the new building regulations.